The Ambition Decisions What Women Know About Work, Family, and the Path to Building a Life | Free eBooks Download - EBOOKEE! 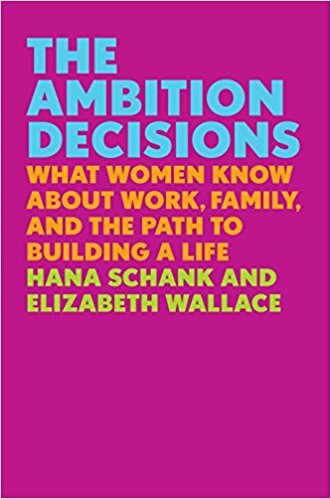 Hana Schank, Elizabeth Wallace, "The Ambition Decisions: What Women Know About Work, Family, and the Path to Building a Life"
Over the last sixty years, women's lives have transformed radically from generation to generation. Without a template to follow-a way to peek into the future to catch a glimpse of what leaving this job or marrying that person might mean to us decades from now-women make important decisions blindly, groping for a way forward, winging it, and hoping it all works out. No comments for "The Ambition Decisions What Women Know About Work, Family, and the Path to Building a Life".